Performax S/T... worth it for $150 ? 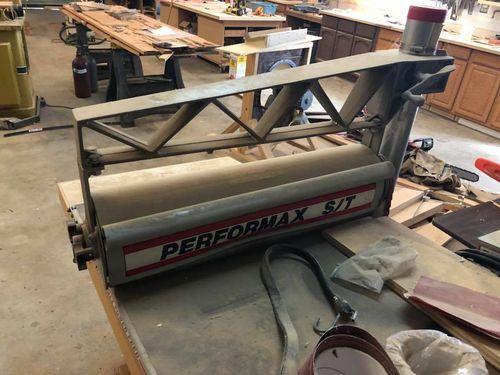 Always in the search of a drum sander, I came across a person selling a Performax S/T with a Lesson 1.5HP motor for $150. I know nothing about the S/T other than you build the stand for it. Usually I would have time to research and browse the internet for machinery, but time is of the essence with the upcoming Super Bowl and the “wow” price factor of this if it’s a deal. The person said no tracking issues with table belt. It would be used in my shop as hobby / light duty, not heavy use or commercially used. What do you guys think? I had one. I wasn’t wild about it but it worked. the radial arm saw column as a mount system. glazing and stretching to some extent. Wouldn’t this S/T compare to the latest models? Other than the HP of motor, which I can always upgrade. ones do but allegedly it helps. after some thought & delay, I’ll go pick it up this weekend (was still available as of this Friday). 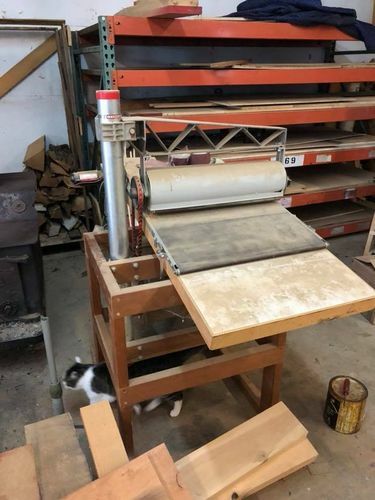 It will be my first drum sander with decent reviews for $150 so will consider this a “intro” machine to drum sanding.